Tyler Vance is an artist and art instructor. He teaches drawing, painting, and art history at Assumption College and other institutions in central Massachusetts. 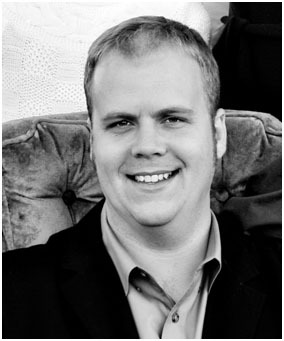 Vance grew up in northern Utah and earned his BFA degree from the University of Utah in Salt Lake City and his MFA degree from Utah State University in Logan, Utah. He was an adjunct faculty member at USU until 2012. He is a member of The Church of Jesus Christ of Latter-day Saints. Currently, Vance uses the same few colors: an earth tone palette consisting of yellow ochre, burnt sienna, burnt umber, raw umber, ultramarine blue, and titanium white to explore the range of subtle tonalities you can achieve with these colors. His oil painting feels to him more like drawing and sculpting. 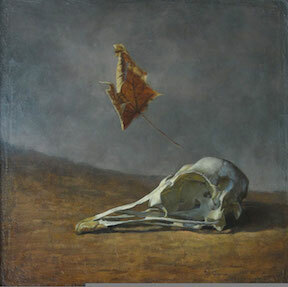 His paintings capture “reverence” for the objects, relics, and artifacts he paints.